A game doesn't have to be a shooter to have an awesome gun in it. 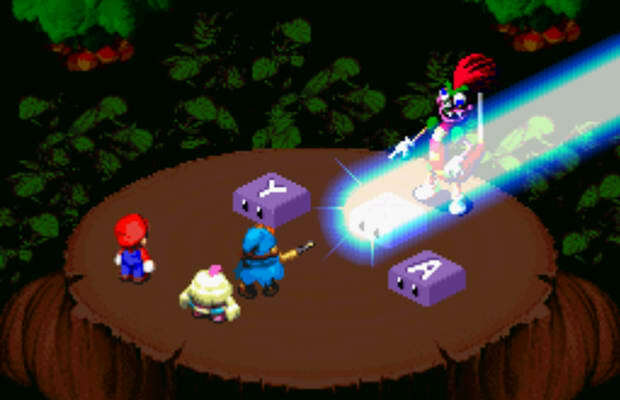 The star-possessed marionette Geno makes his one and only appearance in Squaresoft-developed Super Mario RPG, but he definitely makes an impression. He had guns instead of hands before it was cool, and his ultimate weapon—the Star Gun—shoots actual shooting starts instead of bullets. Make a wish, kids.